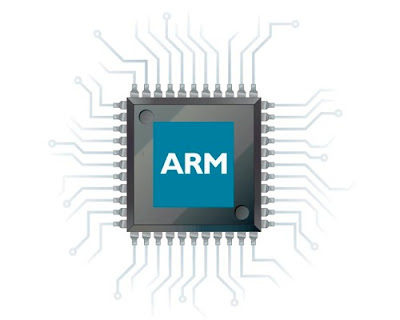 ARM have announced new A12 architecture for their mid-range processors in the coming years. This will allow single-core processors to playback 1080p video at 60fps, and 4K video with a multicore processor at up to 120fps! Windows 8.1 will include native Miracast support, broadband tethering and WiFi direct printing amongst other things! Turkey's Prime Minister has condemned social media as "the worst menace to society" after anti-government demonstrations over the weekend in his country! He especially dislikes the "scourge" of Twitter, which was used to share images of government crack downs and other protests. Vine is now available for Android handsets! It will work on all handsets with Android 4.0 ICS or better and you can find full details here! You can download the app here. Asus announced a new WiFi router with transfer speeds of 1900 Mbps! You can check out full details here! Sky have added Sky Sports highlights to their SkyGo offering! Three UK have announced that they will carry the Huawei Ascend P2! The device will be £300 on pay as you go or will be free from £23 a month from the company! Microsoft are offering free touch covers to people who choose to pick up one of their own Surface RT tablets! Verizon have confirmed that they will carry the HTC One 'later this summer'! And finally, Vodafone in the UK use this really sweet person tracking software to save money and the planet by only turning on temperature management facilities at their offices when their system detects someone's phone signal in a certain office! It's pretty sweet so check out full details here!